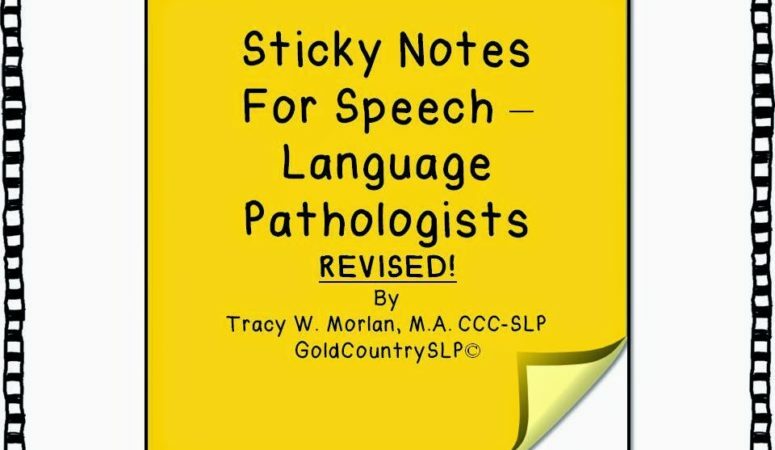 GoldCountrySLP - Page 19 of 20 - Empowering on-the-go SLPs take charge of diverse caseloads with motivating, time-saving activities and organizational tips! Back to School FREEBIE ! A Pirate’s Life for Me – Mini Book and companion activity packet!